James Strole is Co-founder and Co-director of People Unlimited, and the Director of the Coalition for Radical Life Extension, who are the producers of RAADfest . He’s a leading anti-death activist and community builder, who has spoken and written on radical life extension and physical immortality for over four decades. Jim has dedicated his life to challenging death-oriented beliefs and practices, and has coached thousands of people to live an ageless lifestyle to achieve healthier, fuller, more vibrant lives. He started practicing Integral Yoga at 15, and identified with its founder, Sri Aurobindo, who sought to bring together the yogis of India to create a super body to match the super consciousness. Jim is co-author of the book Just Getting Started: Fifty Years of Living Forever. He has appeared on numerous TV shows both domestically and abroad, and has spoken to audiences on four continents. Co-founder and Co-director of People Unlimited, Bernadeane has spoken and written on radical life extension and physical immortality for over four decades. Her speaking style is fiery and focused, challenging conventional limited thinking with visionary insight and common sense honesty. 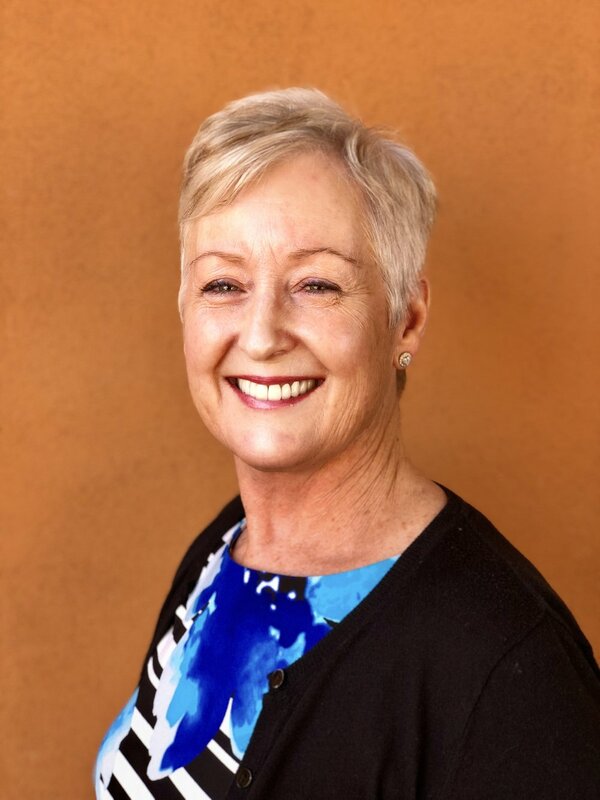 Bernadeane is an expert in the habits and mindset of living an ageless lifestyle and draws on her own experience to motivate and enlighten others to break out of the box of ageism. A leading advocate for woman and immortality, she has inspired thousands of women to take on greater authority and accountability in their lives, and to look beyond the limitations of traditional roles in death-oriented society in order to redefine themselves for an unlimited future. She's the co-author of Just Getting Started: Fifty Years of Living Forever, appearing on numerous TV shows both domestically and abroad, and has touched audiences in dozens of countries. Joe Bardin is an award-winning writer, messaging strategist and anti-death activist who has spoken on physical immortality around the world. His writing has appeared in newspapers, magazines and literary journals nationally, and his plays have been performed professionally. He also serves as the Communications Director for the Coalition for Radical Life Extension. Enerjoy Fitness Founder and CEO, Ilana Lea’s passion and life’s work is achieving and maintaining optimal health forever, and inspiring and guiding others to do the same. Ilana earned a B.A. Degree in Physical Education from Wingate Institute in Israel. She has earned teaching certificates in weight training and fitness instruction, physical fitness in combat, aerobics and gymnastics. An accomplished competitor, Ilana has won numerous national fitness and figure competitions. Originally trained in Europe, and certified by the Stretch to Win Institute and the American Muscle & Fitness Personal Training Institute, Dimitri is an accomplished athlete as well as a flexibility and strength coach, He was a professional dancer for international recording artists and an Arizona State Power lifting Champion. Dimitri is a featured speaker at People Unlimited with a unique perspective on wellness, parenting and radical life extension. Michelle manages the People Unlimited office with energy, efficiency and caring. Originally from Auckland, NZ, she first became interested in physical immortality over twenty years ago, and has become a consistent and committed advocate. She was Personal Assistant for the mayor of Marion Council in Adelaide, Australia before relocating to the US.